Here is a dope tune from Wale Turner – 2Sekon ft. Reminisce out on NaijaMusic! Talented indigenous rapper Wale Turner turns up with a brand new music ‘2Sekon‘ in his hands. He files in top rapper Reminisce for the collaboration. Wale Turner and Reminisce trade bars for bars in the very captivating jam. 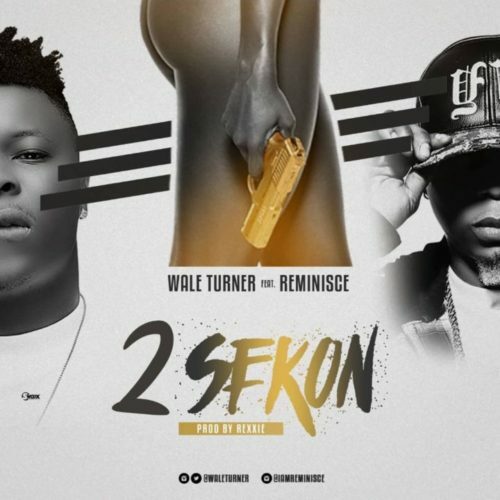 Listen to Wale Turner – 2Sekon ft. Reminisce below. Kindly share!